The University’s strategic initiatives and policies are governed by a Board of Trustees ranging from different career and cultural backgrounds, and carried out by WPU’s Senior Leadership Team (SLT). Kelley Dietz manages the Office of the President and supports the President with communications, strategic engagement, board management, office budget, and the University’s Strategic Plan. 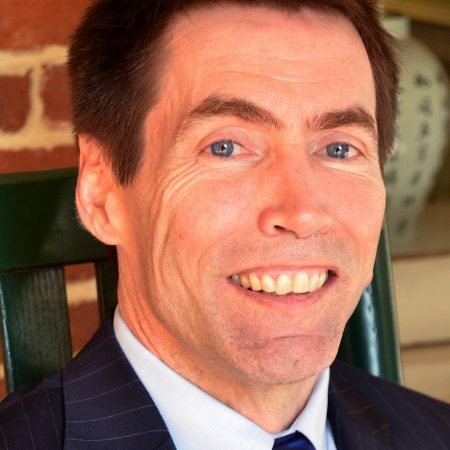 Dietz has more than fifteen years of experience in university and public administration, focusing on advice and guidance for top-level officials and policymakers. Before joining William Peace, she served as Director for Presidential Advancement at Wake Forest University and previously served in a number of related university roles. Earlier in her career, she served as a legislative advisor to the Assistant Secretary for Special Operations at the Pentagon and spent four years working in the U.S. Senate on armed services and national security issues. Dr. Charles Duncan is responsible for leading the University’s faculty and academic staff in providing an exciting and innovative experience for current and future students. Dr. Duncan contributes to the strategic direction of the institution with an unparalleled commitment to student learning and development. With Dr. Duncan’s guidance, faculty and academic staff are able to provide an environment that is conducive for student growth in a manner that differentiates the William Peace University experience from other institutions. Dr. Duncan joined the University as an assistant professor in 1998 earned tenure in 2007. For the University, he has taught courses in American Literature, American Novel, Introduction to Short Fiction, Non-Fiction Writing, Freshman Composition, African-American Literature, Professional Writing, Technical Writing and Advanced Creative Writing, among others. Duncan earned his Ph.D. from Florida State University, and both his MA and BA in English from the University of South Florida. 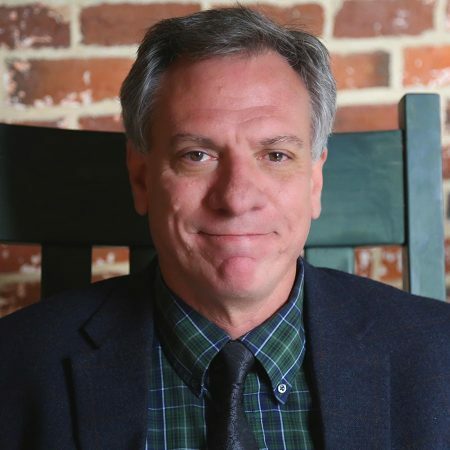 Dr. Duncan’s professional research has focused on Charles Chesnutt who was a mixed-race author, essayist, political activist and lawyer, best known for his novels and short stories which explored complex issues of racial and social identity in the post-Civil War South. Jodi Stamey is responsible for providing leadership, planning and implementation of the University’s advancement efforts including donor identification, cultivation, and management strategies. Additionally, she is responsible for leading a department that focuses on the generation of contacts both inside and outside the WPU community, in addition to connecting with alumni and building alumni support, as well as pursuing corporate, community, and institutional partnerships throughout the region and country. Stamey is an experienced leader with more than 12 years in higher education administration, strategic planning, and fundraising. Prior to WPU, she served as the Director of International and External Relations for Ross University School of Veterinary Medicine (RUSVM) in St. Kitts. Stamey has held several positions at Campbell University, such as Assistant Dean of External Relations, Director of Alumni Relations and Advancement, and Associate Director of Alumni Relations and Outcomes Assessment for the College of Pharmacy and Health Sciences. 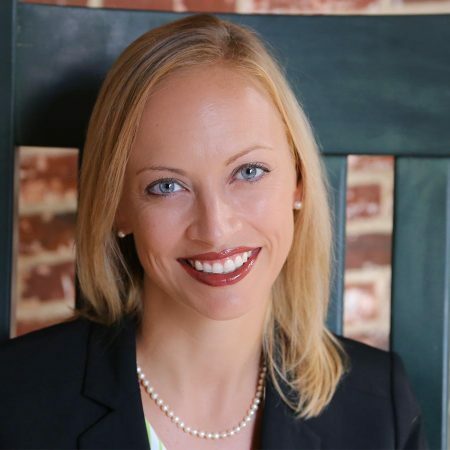 Stamey earned her MBA from Campbell, and her BA in Communication from North Carolina State University. She became a Certified Fund Raising Executive in 2009. Frank Rizzo oversees the areas of residence life, student activities, leadership development, Pacer Camp (summer orientation), fall orientation, student government, judicial affairs, student health, counseling, community involvement, spiritual life and athletics. Rizzo also serves on the University’s senior cabinet creating institutional goals, priorities and policies. 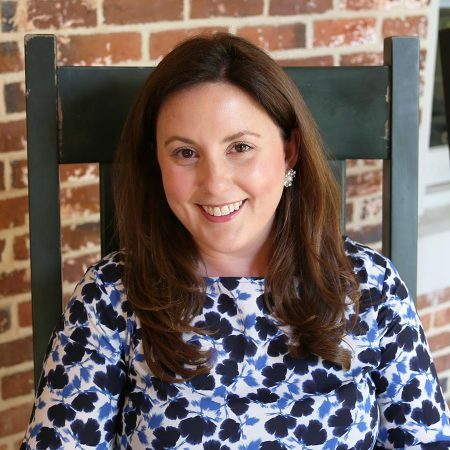 Prior to coming to William Peace University, Rizzo served as Associate Vice President and Dean for Student Development at Marymount University in Arlington, VA. He was responsible for leading key student development areas and working closely with the university on developing and maintaining a vibrant, student-centered living and learning environment. Rizzo holds a BS in Finance and a graduate degree in Education, Counseling and Personnel Services from Fordham University. Rocky Yearwood is responsible for the University’s finances and administration including the controller’s office, the University bookstore, facilities, human resources, public safety and food services. He also serves on the University’s senior cabinet creating institutional goals, priorities and policies. Yearwood brings more than 30 years of experience as a business officer that encompasses financial planning, analysis, operations and compliance. Prior to arriving at WPU, he served as Associate Vice President and Chief Financial Officer at the University of Central Florida Foundation where he oversaw a $150 million investment program and $75 million real estate portfolio. 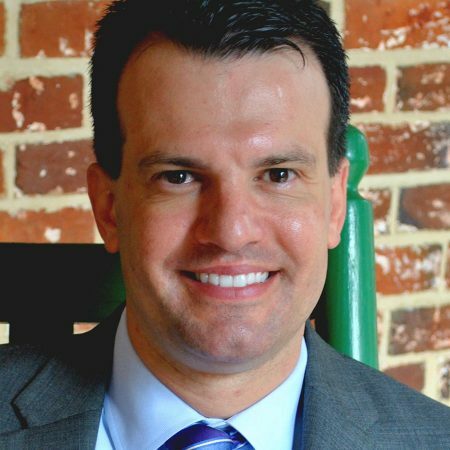 He is an active Certified Public Accountant and holds a BA from the University of Central Florida, as well as a graduate degree from St. Leo’s University.